LollyTalk’s “Exam Lolly Mix”! Readily Available now at LollyTalk At Plaza Singapura B2-20!!! Ideal gifts for students and kids going for their exam!!! 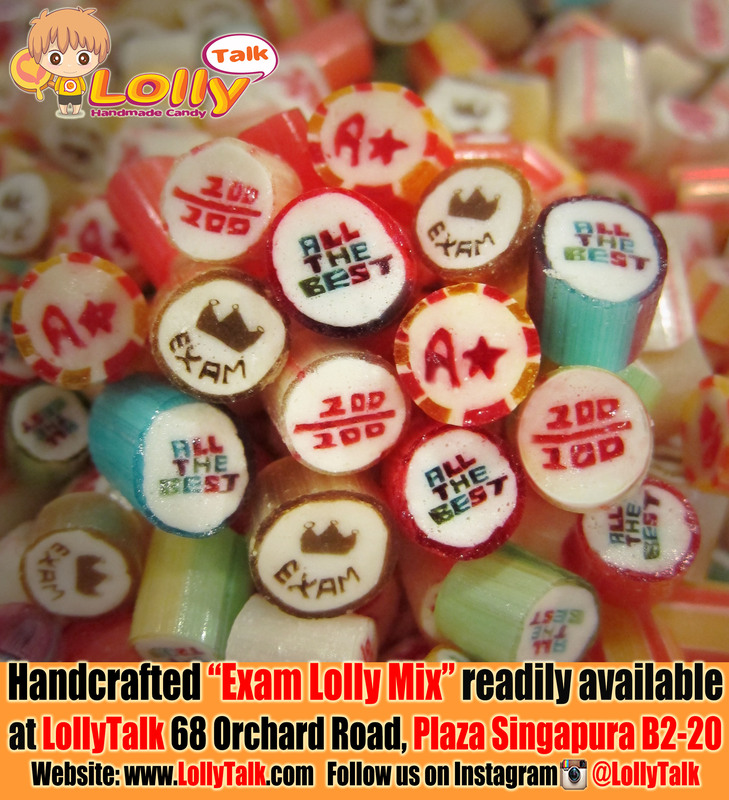 LollyTalk’s Exam Lolly Mix available in various packagings and comes in different sizes. Starting from as low as S$0.80 for a super mini pack (ideal as gifts to a large group of students). Exam Lolly Mix also comes in bottles, readily available and selling as low as S$2.90. Corporate enquires and bulk orders are welcomed. Contact us today!